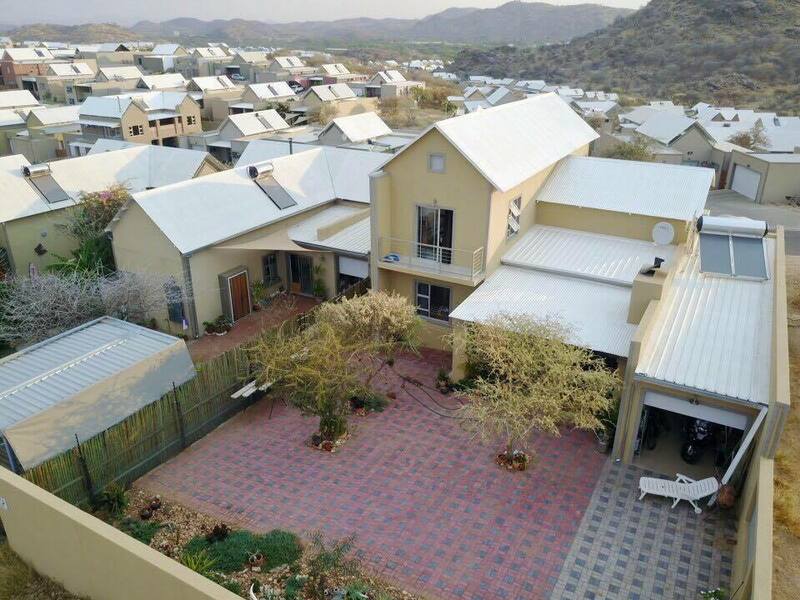 The Elisenheim Property Development Company (EPDC) and the Elisenheim Owners Association (EOA) pursued and are still pursuing all avenues – including offers of assistance to the Municipality to restore power within the next few hours to the Elisenheim Lifestyle Estate, as well as notifying the Electricity Control Board (ECB) of what the EOA regards as near catastrophic negligence from the City of Windhoek (CoW) officials in not recognising the emergency. – The CoW, as the distributor of electricity, and the entity that is billing Elisenheim residents for electricity usage as well as rates and taxes, is solely responsible for the maintenance of cables owned by them, whether by way of “Water Treeing” or any other way of wear and tear. – No third party, either the EOA or the developer, is allowed to be involved in maintenance processes of this nature. The CoW has been working solely on the section of cable currently at fault. – The section of cable that is at fault is the property of the CoW and provides electricity through the Natis Valley business area to the Elisenheim Lifestyle Estate via a cable installed prior to Elisenheim Phase 1. – The capacity of the cable and the infrastructure in terms of load carrying capacity is more than adequate in terms of power usage. – Neither the developer, nor the EOA, is responsible for or receiving levies, rates and taxes or any other form of compensation for the maintenance of power cables. – Neither the developer, nor the EOA, has any rights or any obligations to maintain or investigate the quality of the existing bulk electricity power supply cables owned by the CoW. It is therefore extremely unfortunate that the CoW chose a public platform to confuse the public in terms of the developer’s obligations and deviate attention from its own maintenance and power supply responsibilities to the residents of Elisenheim. 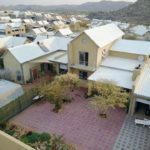 The Elisenheim Property Development Company (Pty) Ltd, as well as the Elisenheim Owner’s Association, would like to share its equal frustrations in being limited to providing on the ground assistance to resolve the matter in a shorter period of time.